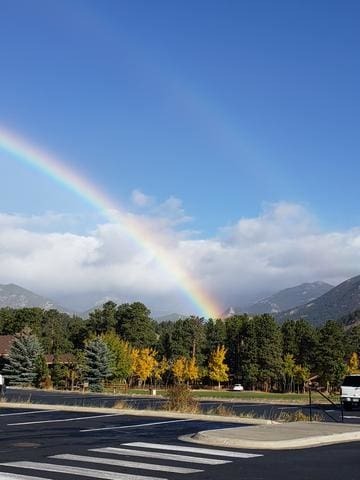 The roads, scenery, hiking, downhill skiing and the breathtaking views are a just a few items that interest tourists to the state of Colorado. 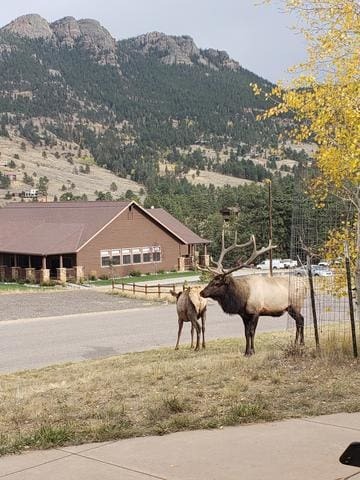 How can you resist the picturesque mountains, tundras, wildlife and proximity to the Rocky Mountain National Park? 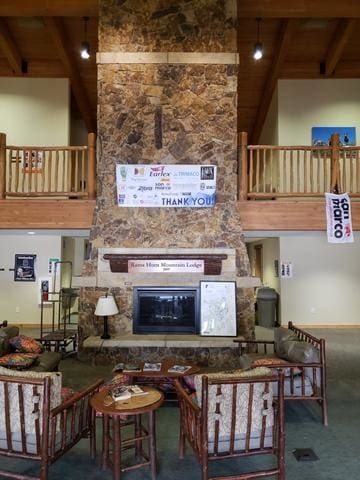 Last week, The Decora Company took a trip to Estes Park, Colorado and offered a course to those native and non-native to the state. The Decora Company took part in the annual ArtFusion Event on October 1 through October 5. For those of you unfamiliar with this event, ArtFusion is a not for profit organization which focuses on the mission of, “the fusion of Professional Decorative Finishers, Artists, Painting Contractors and Designers with arts & culture to enrich our skills, portfolio and ourselves.” You can learn more about ArtFusion, it’s initiatives and upcoming events here: (https://www.artfusionevent.com/). 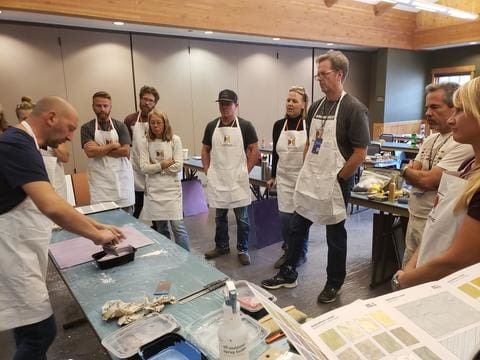 This year’s event in Colorado brought in more than 200 decorative finishers and artists looking to share their expertise and industry knowledge to others within the industry and also to event participants willing to learn more. 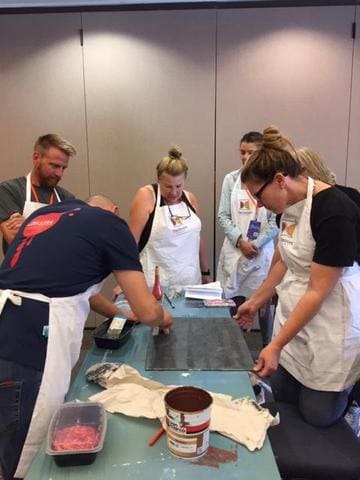 Our course on, “New Modern Plasters and Textured Metallics (https://www.artfusionevent.com/classes/luigi),” taught individuals with skills ranging from novice to expert on the application of decorative textures, venetian plasters and metallics. 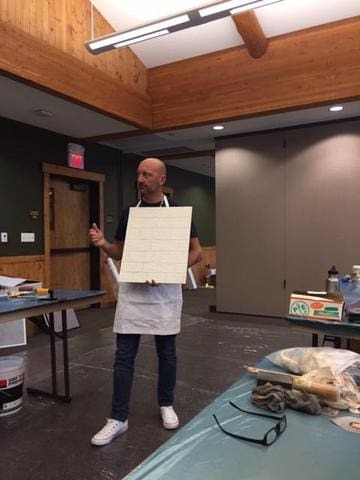 Luigi Sparacello, the course instructor, provided individuals attending the course with his knowledge on traditional Italian decoration techniques, which he successfully translated into a new and modern approach. The Decora Company would like to thank ArtFusion for allowing us to be a part of the event! 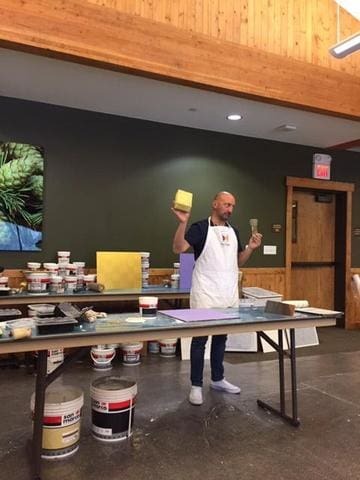 If you would like to learn more about Venetian plaster, the principle, application/technique or see more of the San Marco products we sell please visit www.decorapainttools.com for more information. It was so great having you teach a class at ArtFusion. Students loved working with your products. Your products are very easy to use and have a great modern appeal that work in most any atmosphere. As one of our major sponsors, your generosity was greatly appreciated, making this the best event yet for the decorative painting industry.